Christie Hendricks is the Assistant Superintendent of the Early Education Department of the Merced County Office of Education (MCOE). She serves as the Executive Director of the Head Start and Early Head Start programs for Merced County as well as providing program oversight of the Child Care Resource and Referral program, the Alternative Payment program, Race to the Top- Early Learning grant, CARES Plus, Local Child Care and Development Planning Council, and other unique grants and programs that the MCOE Early Education Department operates. Christie has also served as the Coordinator for the California Preschool Instructional Network (CPIN) Region 7 covering Merced, Mariposa, Madera, Fresno, Kings, and Tulare counties, and previously provided speech and language pathology services for children and adults in health and educational settings. 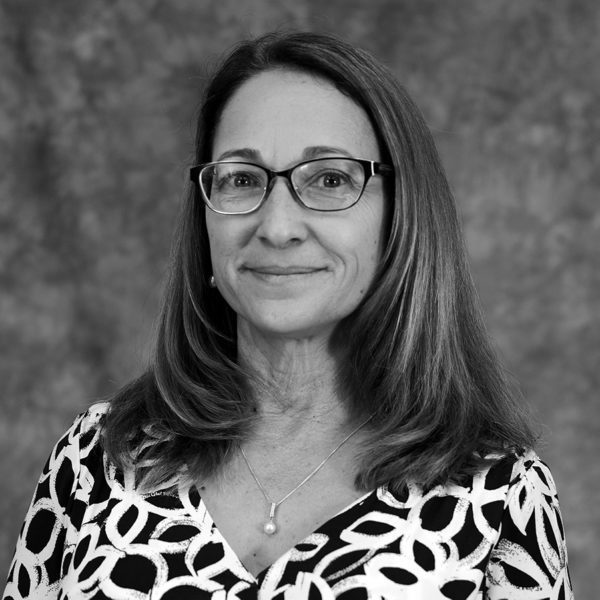 Christie has developed and implemented numerous pilot projects including the Early Learning Opportunities Act (ELOA), Constructing Connections of Merced County, and served as the coordinator of the Merced County Local Child Care and Development Planning Council.